A under construction spacious flat is on 3rd floor of G+5 and has an area of 1040 Sq-ft. 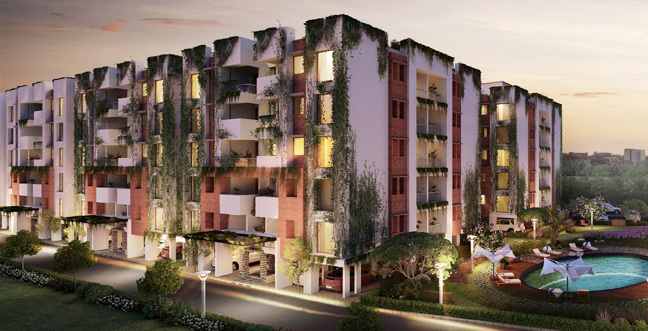 It is a well-designed spacious flat situated in IVY Greens, Rajarhat. Offering 2 bedroom, 2 toilets, drawing along with car park and all modern amenities available for sale.